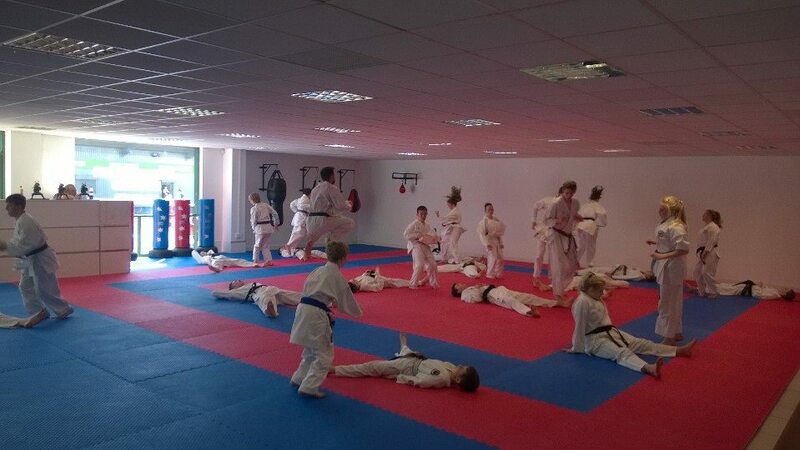 On Saturday 3rd May, our club had the privilege of hosting an English Karate Federation Northern Region Kumite Squad Training at our Dojo HQ. The 4 hour session was led by regional EKF fight coach, Sensei Gavin Foster, 4th Dan and was very well attended by clubs and athletes from all over the North of England. The athletes were put through some great fight drills and exercises and given some really good advice about what it takes to succeed at the highest levels of Karate competition. I particularly liked the way this was put across by Sensei Gavin. It was no-nonsense but really friendly, basically he said ‘if you want to just do a little bit of competition, every now and then then that’s perfectly fine’, however, if you want to be the best of the best, and compete against the best in the world then you need to do x, y and z. 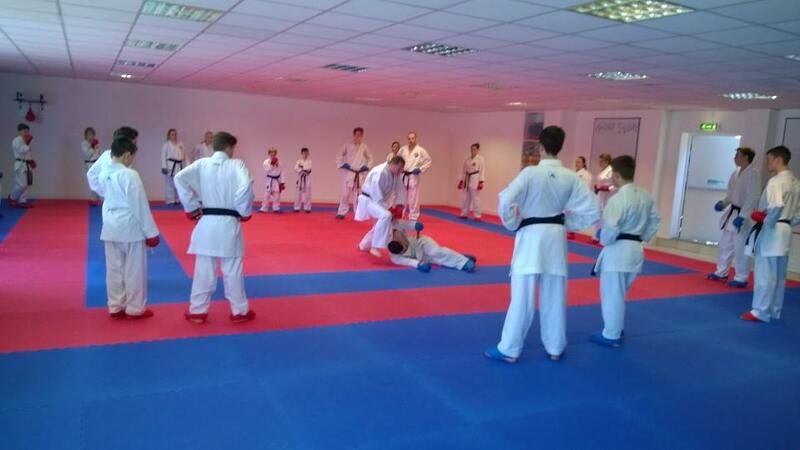 The feedback from the session has been great, so much so that the next Northern Region Squad Training has been booked for Saturday 13th September, also at Hartlepool Wadokai Dojo HQ (126 Whitby Street South, Hartlepool, TS24 7LP) 9.30am registration – Full details and registration forms can be downloaded from the English Karate Federation website.